On October 2nd, Facebook announced the launch of their new app, Facebook Messenger Lite. 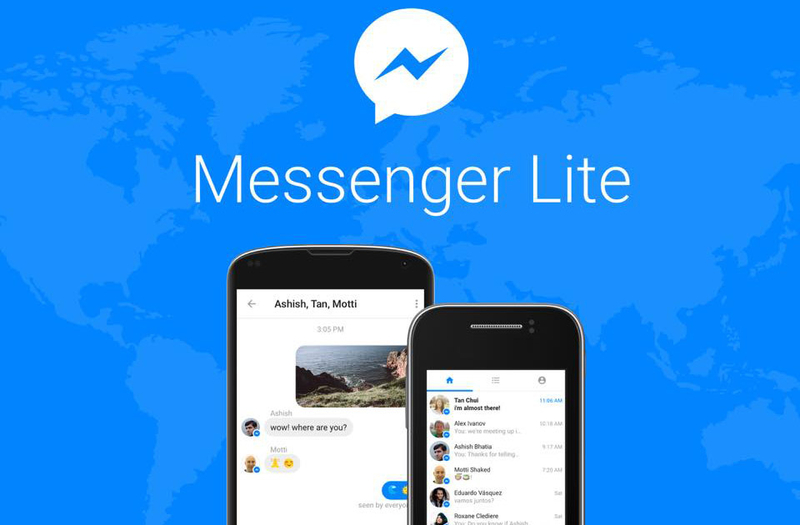 The app, as the name suggests, is a “Lite”-er version of it’s original, beefy counterpart, Facebook Messenger. It is essentially a stripped down version of the original app that still allows for all the basic functions. Tom Mulcahy, Engineering Manager for Messenger Lite says this was done to empower people all over the world to stay connected. Facebook has previously released a “Lite” version of their official Facebook app which goes by a similar name. These apps are designed for people who live in places with very slow, or below average internet speeds. Also the sizes of the apps are kept in consideration when these apps are created. Because the user might as well have an older, slower phone with underwhelming processing capabilities and also a dearth of storage. It’s no different with the Messenger Lite app. The Messenger lite app weighs just under 10 MB. More than 1 Billion people use Facebook’s original messenger app. This is an effort by Facebook to extend that user base and reach more people with its services. “With Messenger Lite, more people can stay in contact, regardless of network conditions or storage limitations on their Android devices” Mulcahy says. The initial release of the app will be available for people living in Kenya, Tunisia, Malaysia, Sri Lanka and Venezuela. Messenger Lite will be available to more people in the coming months. Nothing with regards to IOS compatibility is known as of now.